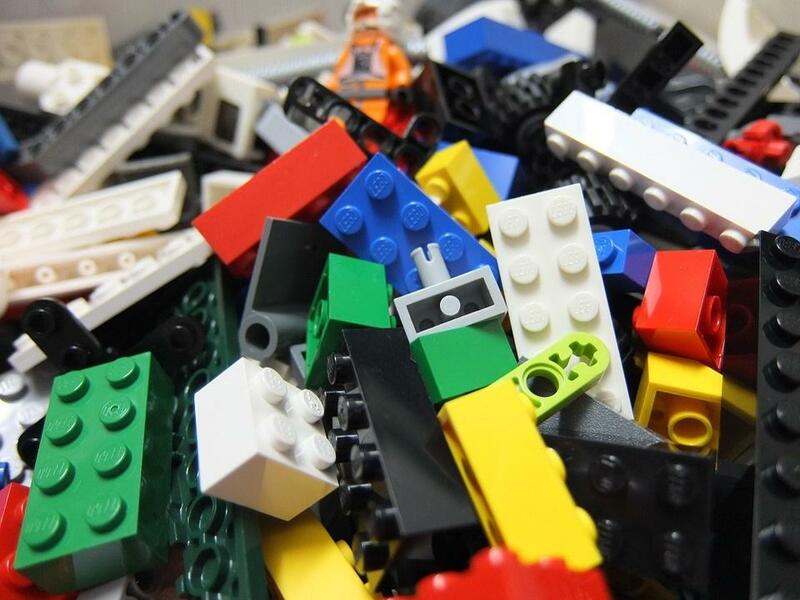 Join us for an afternoon of free-for-all Lego building! Local Lego enthusiast Dan Daly will return with his extensive collection of Lego bricks to offer the opportunity to build whatever you can imagine! We will have Duplos for toddlers and regular Legos for older kids. Creations may be used for a Lego display in the Children's Room. Drop in or stay all afternoon!